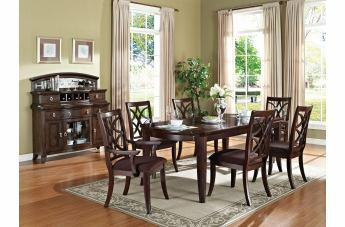 The Keenan Collection by Acme Furniture provides a formal dining group with updated style and elegantly-crafted details. 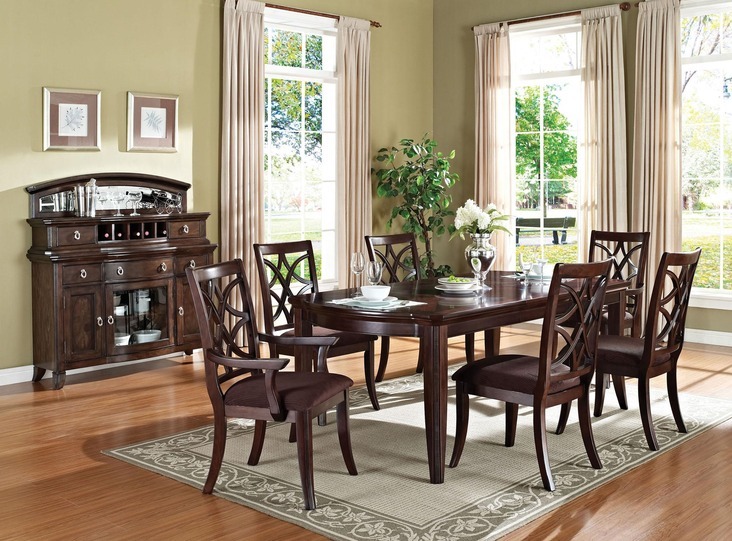 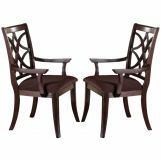 A rich walnut wood finish outfits each piece in this transitional dining set, creating a warm and inviting feeling. 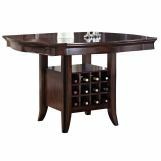 Tapered legs, high chair backs, and plush seating provide lasting comfort and durability, while server storage- which includes a wine rack- is perfect for keeping any dining space organized and clutter-free. 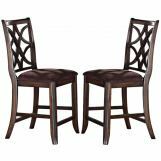 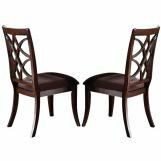 Guests will love the decorative carvings of the chair backs and the brushed nickel hardware when they come to dine- made easier with an additional leaf to extend the table length! 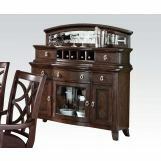 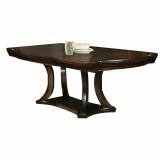 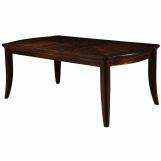 Give your formal dining space a splash of updated comfort and elegance with the Keenan collection.